Gorgeous home with beautiful lake views in Lake Jeanette/Northern Shores. Amazing entry with stunning custom staircase. This home has it ALL! Master & 2nd Bedroom on main. 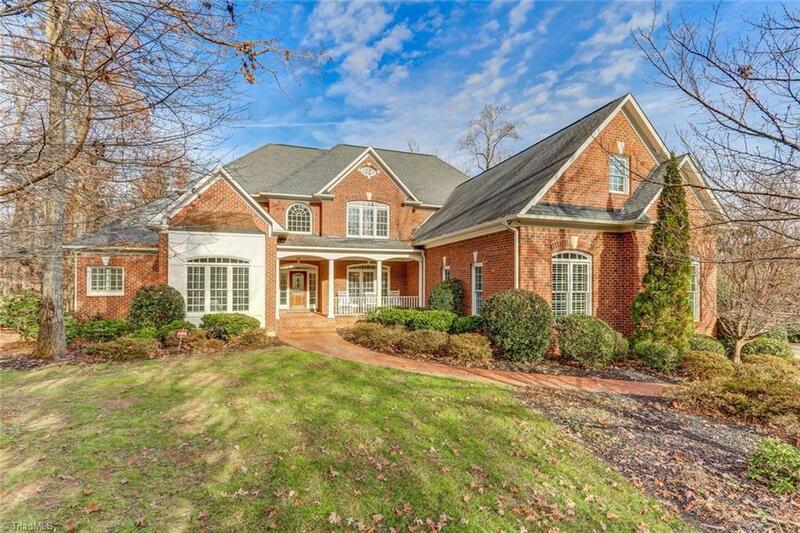 Luxurious master features gas fireplace, sitting room with deck access, his/her closets. All 5 bedrooms have their own bath & walk-in closets. 2 screened porches perfect for relaxing or entertaining. Huge walk-out basement. All this and still room for major expansion! MUST SEE! !